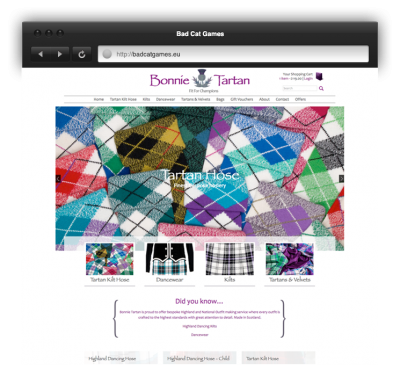 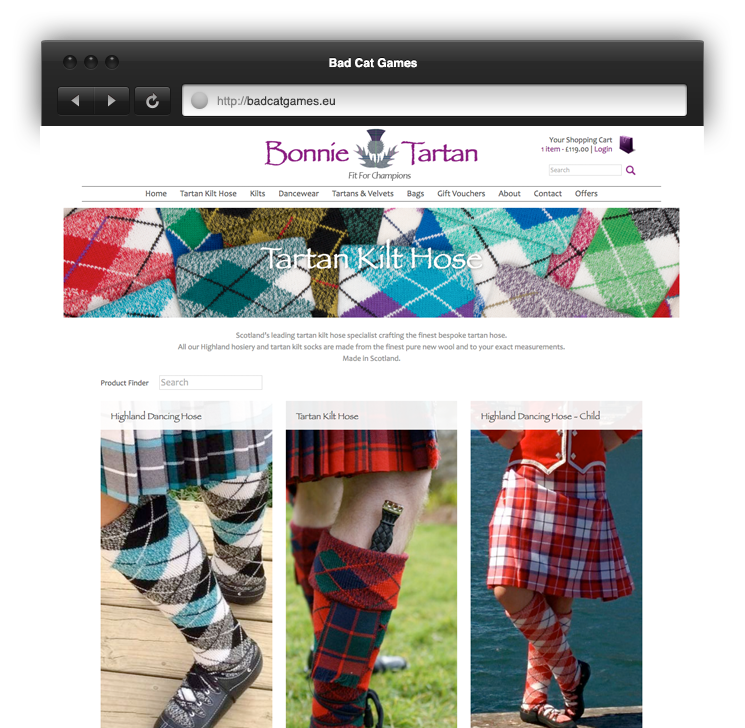 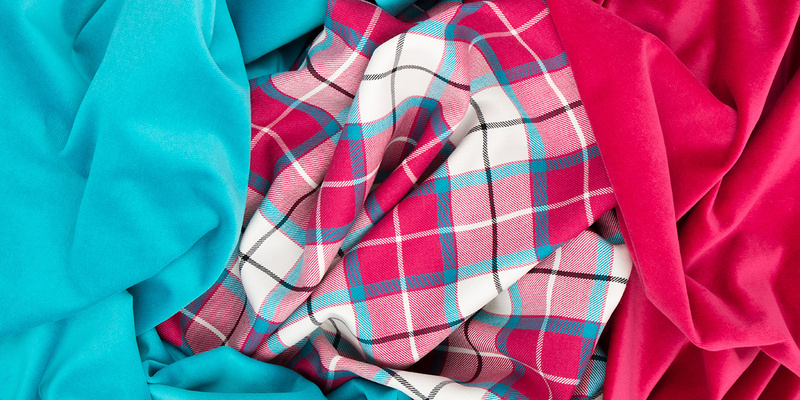 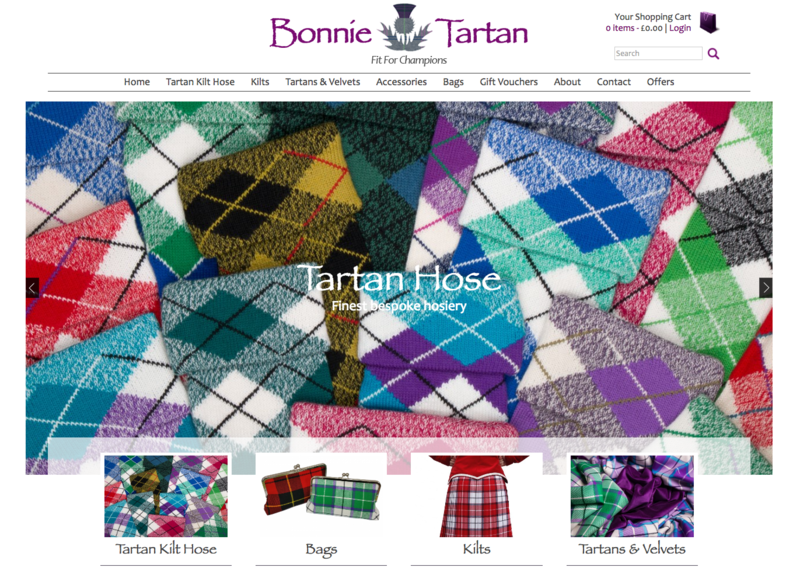 Bonnie Tartan was using an old CMS e-commerce system that was prone to bugs and crashes.  They needed a reliable system that could do everything they needed it to do. After talking with Bonnie we knew that WooCommerce would fit the bill. 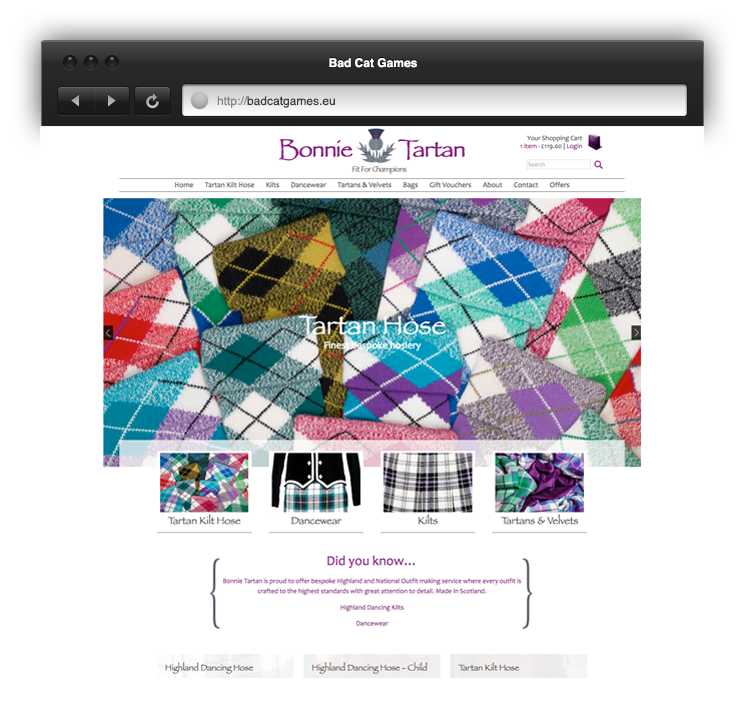  Bonnie now has a flexible system that no longer crashes.  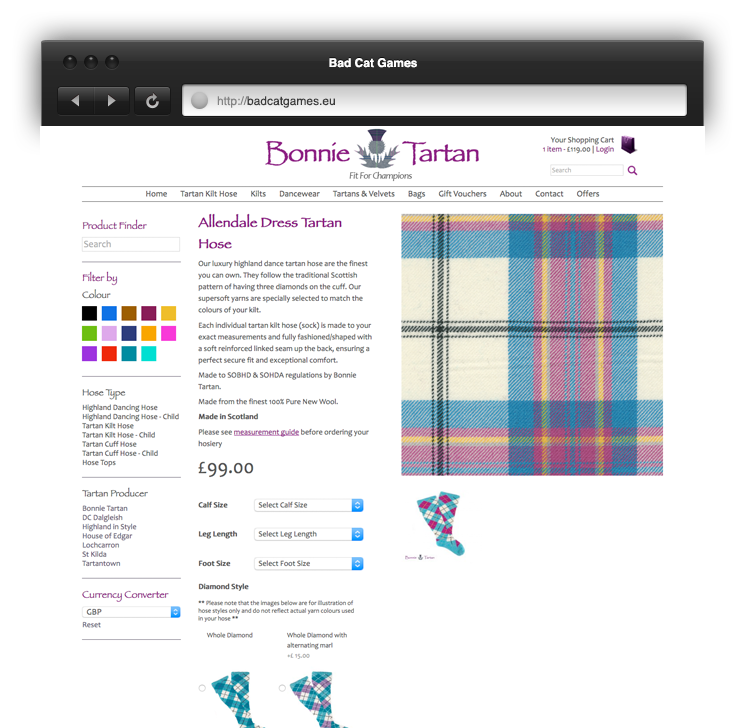 Customers are able to search for the products easily and Bonnie can easily add new ranges and products to the site without having to contact Unavoided. 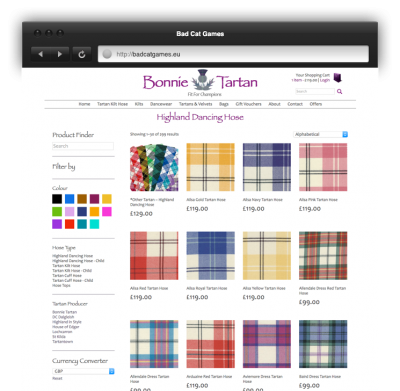 Woocommerce can easily handle the 700 products which Bonnie Tartan produces. 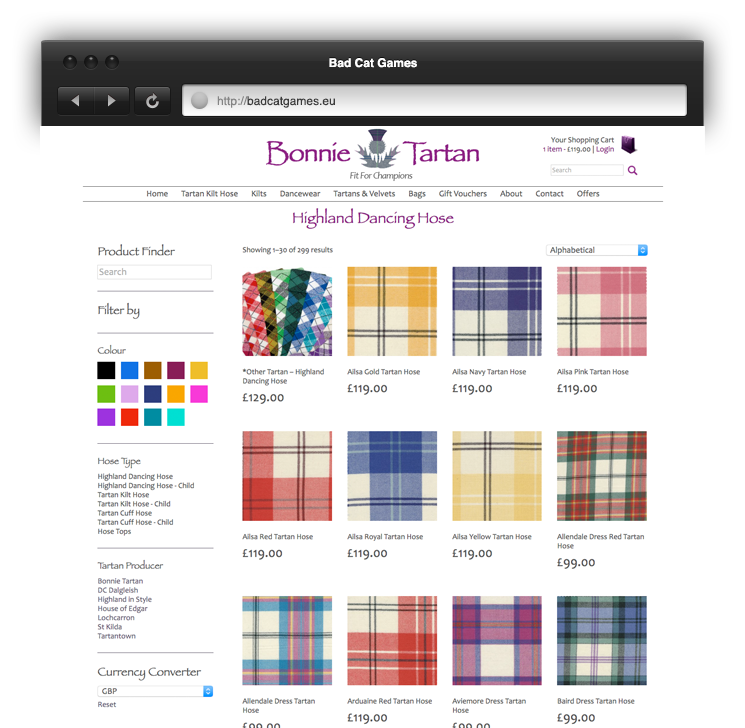 Each product is carefully categorised and managed. 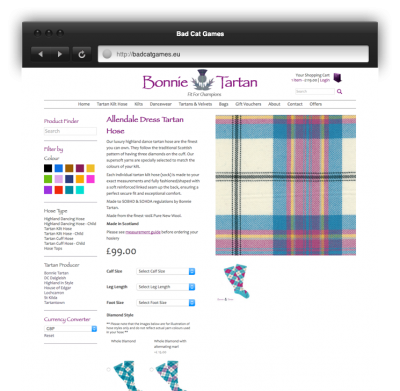  Bonnie Tartan has a specific order form that every customer is required to complete, Bonnie can now manage these forms herself tweaking them as new products come online.